4 KM from Gwarko Chowk, Ring Road. 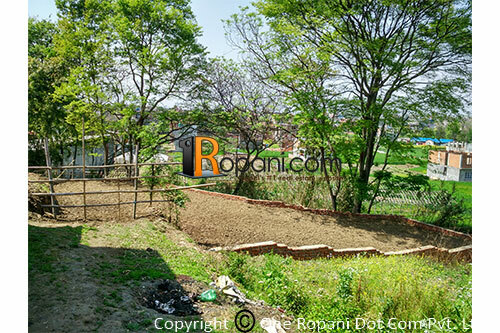 This property located at prime and peaceful residential location, well facility for public transportation, school, collage, hospital, supermarket within 1 KM. Well established community, land can be sold 3 Anna and 3 anna.